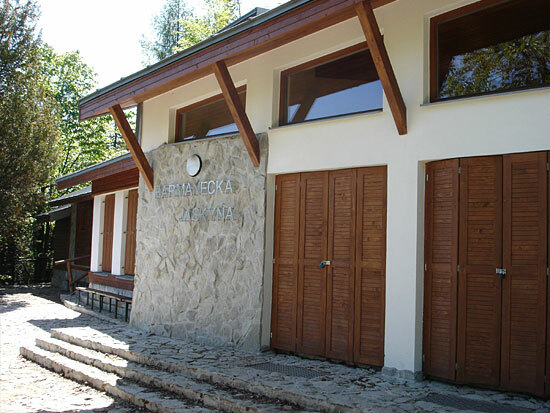 The Slovak Caves Administration looks after the spaces and facilities underground and in cave entrance buildings, including construction, maintenance and safe operation. These activities are provided from own sources and some of them are partially or entirely financed from the Structural Funds of the European Union. 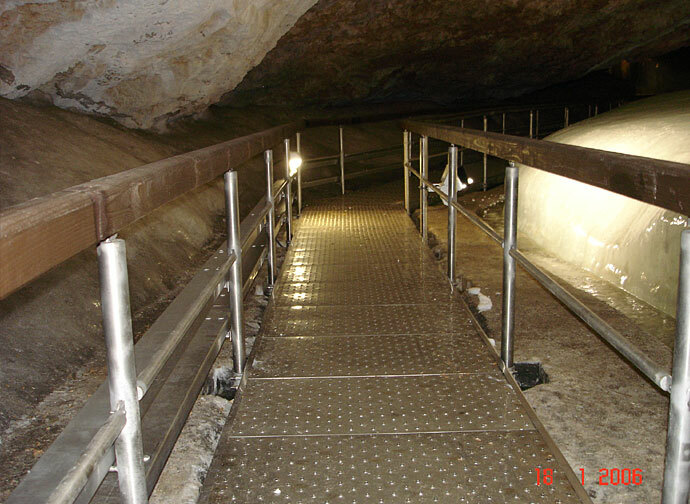 Reconstruction of the show path in cave from stainless steel material. Project partially reimbursed by the Structural funds of the European Union – 2004-2008. 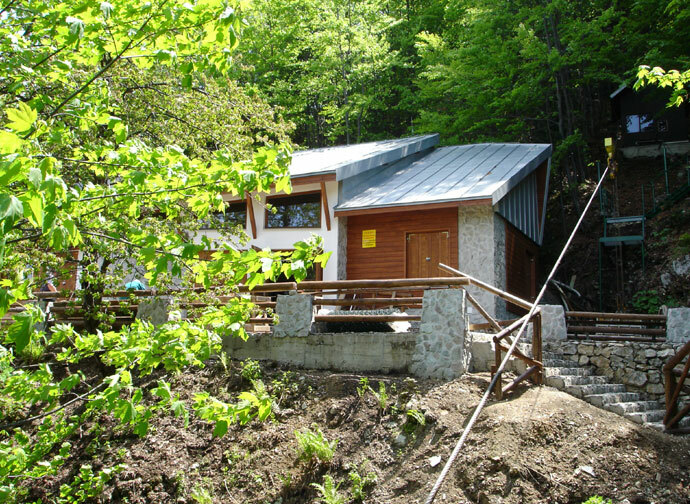 Modern information centre of environmental education for cave and nature protection. 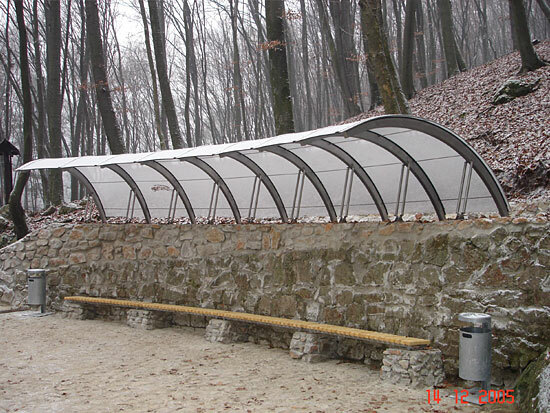 Building of a shelter close to entrance building, with adjustment of terrain. Project partially reimbursed by the Structural funds of the European Union – 2005. Complete reconstruction of electrical installation in cave, change of distributors, electrical lines, lighting. 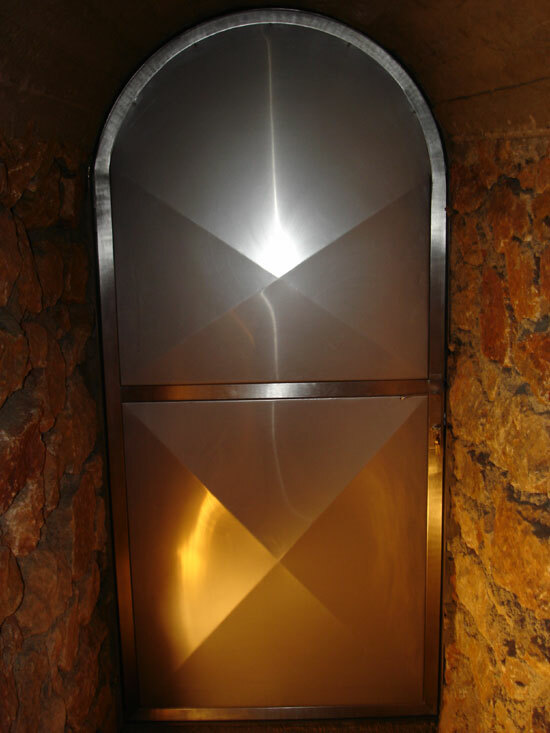 Project realized in two phases – 2004-2005. Adaptations of cave entrance. Roofing the terrace, pavement, changing of doors and handrails. Project partially reimbursed by the Structural funds of the European Union – 2005. Change of doors and lattices in entrances of 8 show caves. Project partially reimbursed by the Structural funds of the European Union – 2005-2007.